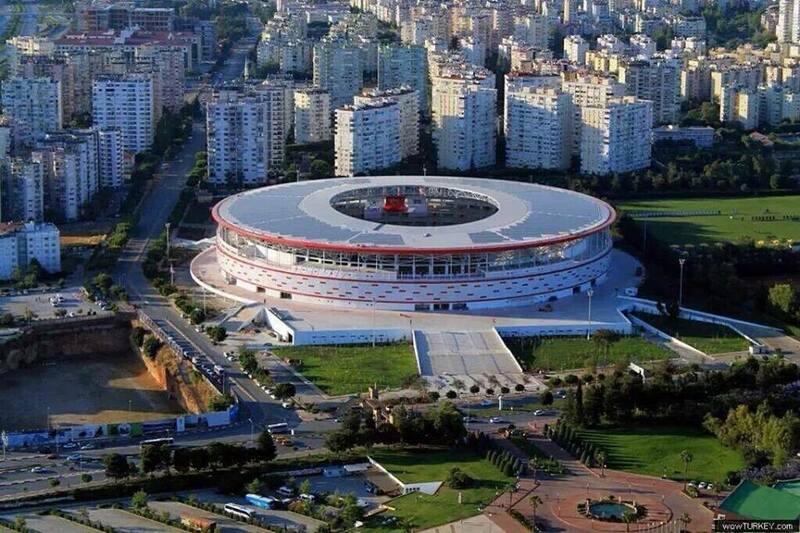 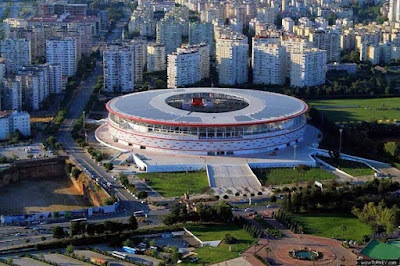 New 33 thousand capacity Antalya Arena stadium will utilize solar energy through panels on its rooftop. 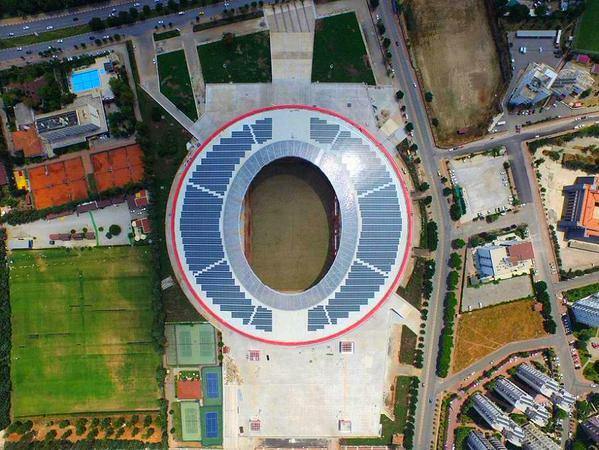 This is Turkey's First Solar Powered Stadium and besides having the biggest rooftop solar energy system, the stadium draws attention in the mean of being the biggest solar energy stadium in the world. 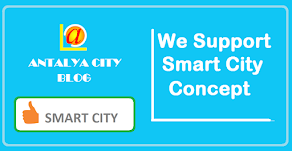 SEISO Energy completed the project which has a capacity of 1,4 MWp. 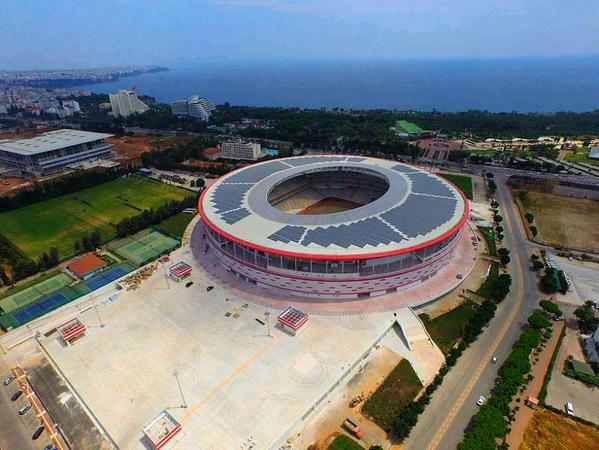 13,000 square meters of solar panels will provide electric for the stadium and be able to feed the city grid with any excess electricity generated. In the stadium, there are almost 6.000 photovoltaic solar panels and 60 inverter units. 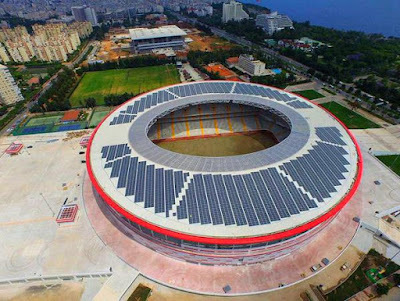 Antalya becomes one of the solar powerhouses of the nation, this world-class project will surely drive the region more towards utilizing solar energy. 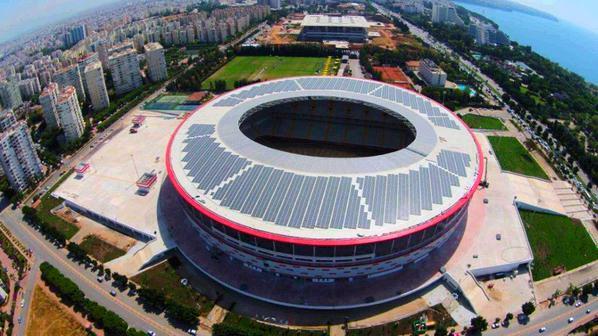 Expected to generate yearly 2,150 MWh electricity, the project was initiated according to Antalya Youth and Sports City Directorate’s two 700 kW unlicensed PV plant application.